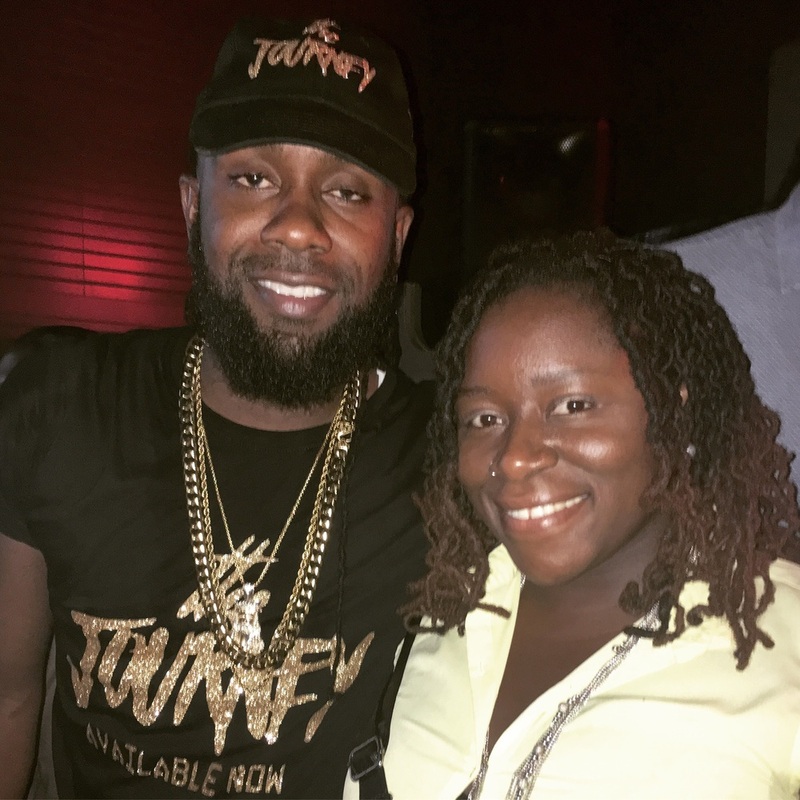 On July 21st, the soca community turned out to support Brooklyn's own legend-in-the-making, Lyrikal at his debut album release party. Carribbean heavyweights Majah Hype and Machel Montano, as well as Brooklyn's own One Voice, Rayzor of the Request Band, Dawg E. Slaughter, DJ Norie, and DJ Young Chow joined loyal Lyrikal fans at Suite 36 in midtown Manhattan to celebrate the life and journey of Brooklyn's biggest soca artist. Devon Martin, aka Lyrikal, was born in Trinidad and Tobago and came to New York at age 13. It is here that he honed his skills and made a name for himself in the soca industry. In 2015, he entered the International Soca Monarch competition in Trinidad with his hit "Cloud 9." Despite not taking home the coveted title, he remained positive and was grateful for the opportunity to compete in the final round. In 2016, he returned to the finals with his masquerades anthem "Freedom." His debut album The Journey explores his rise in the soca industry. The album features the two megahits, but also includes earlier music like "All Over De Gyal" and "Ramajay," which was written for the Brooklyn mas camp. The Journey is available now in the App Store, Google Play, and Amazon. It has already reached #3 on Amazon in the International category. Download your copy today and continue to support soca. Find out more about Lyrikal, including tour dates, interviews, and photos at Lyrikal.com. Read more about the album release party here.